With over 150 experience and evidence-based practical ideas for dealing with nerves, this easy-to-read book looks at the relationship between nervousness – the fear and hesitancy we feel when a spotlight speaking occasion looms – and our power to change the experience for ourselves and our audience. 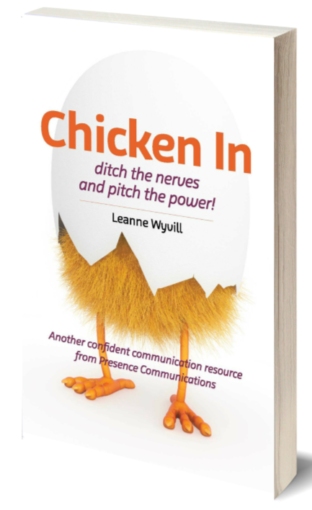 Including tips from former Australian of the Year Professor Ian Frazer and other experienced public speakers, Chicken In – ditch the nerves and pitch the power is an essential handbook for anyone needing to express their business plans with confidence and achieve the outcomes they want to be successful. Best distillation, organisation, explication and recalibration of the topic I’ve seen. Thank you. An interesting and succinct guide on how to overcome fears facing every public speaker. The key is to plan, prepare and practise well. Chicken In offers plenty of practical, useful tips on how. 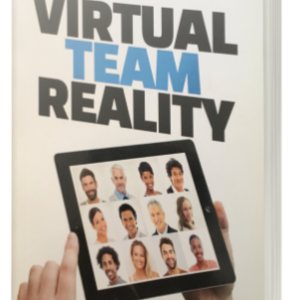 For first timers or those who are still overwhelmed by nerves, this book is a great guide for stepping up or how-to-“chicken in”. I wish I had this book at the start of my speaking career.